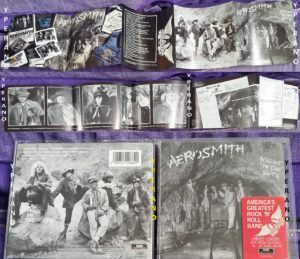 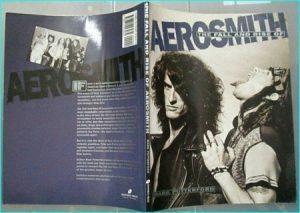 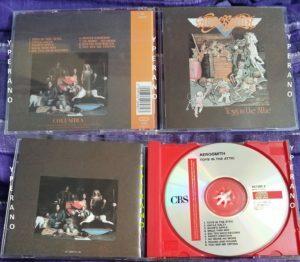 View basket “AEROSMITH: Get Your Wings CD. 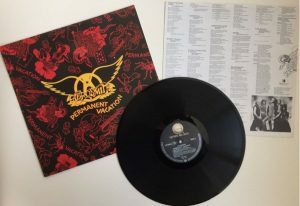 20-bit Digital Mastering SBM. 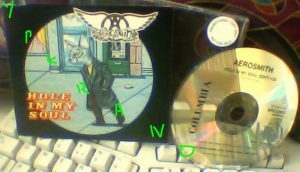 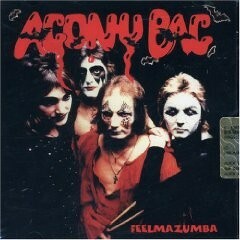 AUDIOPHILE CD deluxe packaging, liner notes, photos” has been added to your basket. 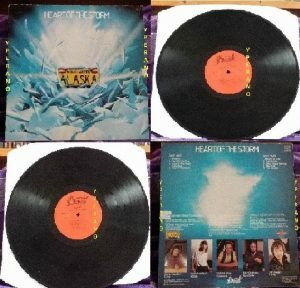 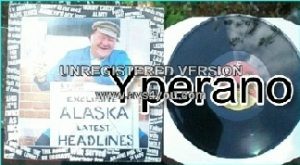 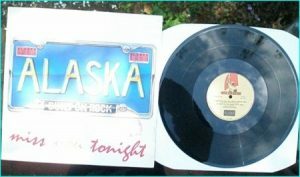 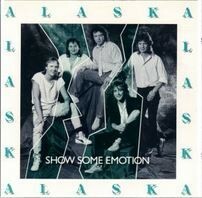 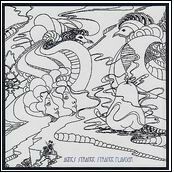 ALASKA: Heart Of The Storm LP. 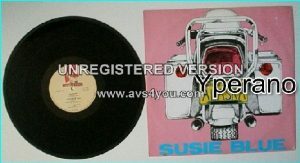 Rare Bernett Records version. 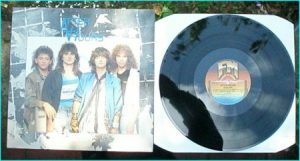 Ex Whitesnake guitarist.